“Usenet is a great resource, but before you can take advantage of it, you need to find a good provider. 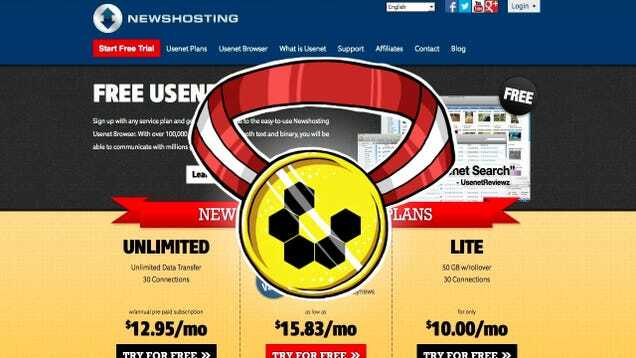 Last week we asked you for your favorites, then looked at the five best Usenet providers based on your nominations. Now we’re back to crown the crowd-favorite. Voting was tight all weekend, and no one took the top spot by a broad margin. However, Newshosting crossed the line in first place with close to 29% of the overall vote. Its exceptional speed, tons of connections to saturate, and extra perks and services earned a lot of praise.” Read more at Lifehacker.